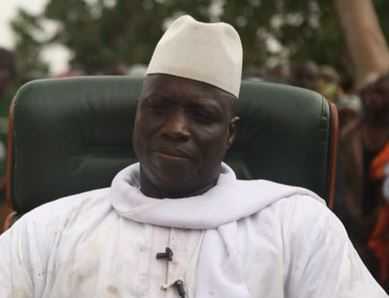 The Gambian Government has finally fulfilled her decision to revoke the former president of the country, Yahya Jammeh’s diplomatic passport together with those of his family. Former President Yahya Jammeh together with his family were among the two hundred and seven (207) Gambia citizens who had have their privileges cancelled instantly. Out of the Revoked Diplomatic passports, only the bodyguard to the Ex-president, Alhaji Martin and Former ministers, Fatou Mass Jobe-Njie and Fatou Lamin Faye were removed. Yahya Jammeh has went into Exile this year in the Equatorial Guinea to the Present President, Adama Barrow in December 2016 after he’d enjoyed the whooping 22 years in power.